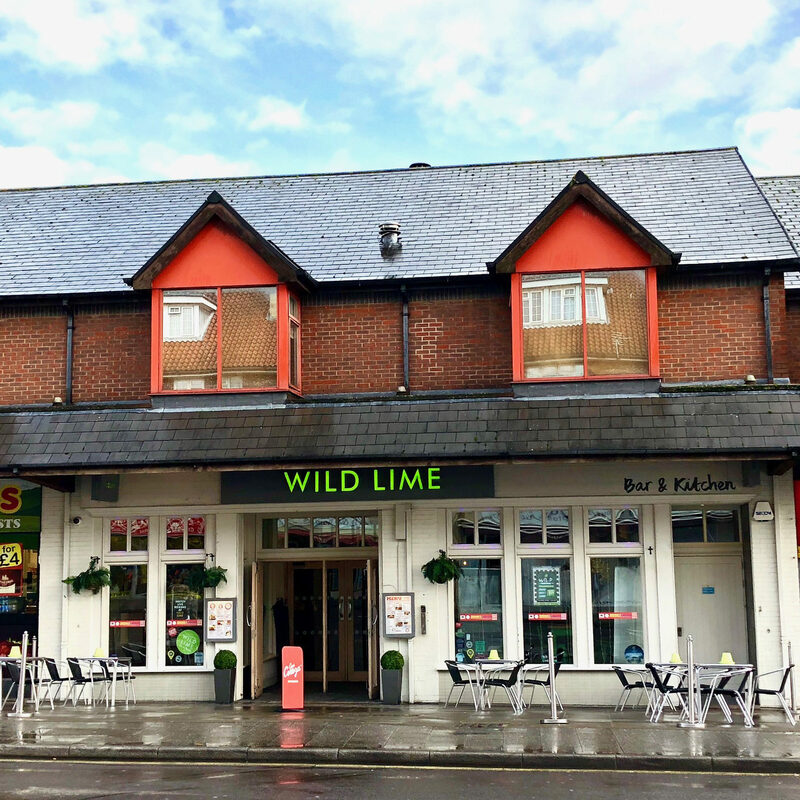 The expanding Southampton-based bar and club group, which currently operates Heartbreakers Bar in the city, has secured its second site after leisure property specialists Davis Coffer Lyons assigned the lease on the former Wild Lime bar in Portswood on behalf of Abbey Inns. The group – founded in 2017 by Piers Kannangara and Thomas Dyer – intends to retain much of the character of the bar while incorporating elements of its other operation in the city. Piers also owns and operates The Social Bar, located between London Road and Bedford Place in Southampton since June 2015 and was also the founder and co-owner of Addict Clothing, a popular streetwear brand of clothing. Thomas founded Psychedelia Ltd in 2011, which is a live music promotion company. He works at the grass roots level with some of the biggest name artists in the UK and rest of the world and was voted in the top 3 independent promoters in the UK in the last two years at the live music awards.